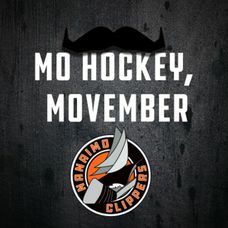 For the month of November, the Nanaimo Clippers players, coaches & staff will be growin’ their mos to raise funds and awareness about prostate cancer and men’s health. Every day in November you’ll have a chance to donate online or, in Mo Hockey Movember, you’ll have a chance to donate at all six home games.  Show your support by growing your best Mo! Tweet us a picture of your mustache during each Friday home game for a chance to win $100 Gift Card. Garrett Brietzke is proud that you are supporting cancer! Good work boys! An over all successful first night in the Frank Crane Arena for the Clippers supporting Movember. 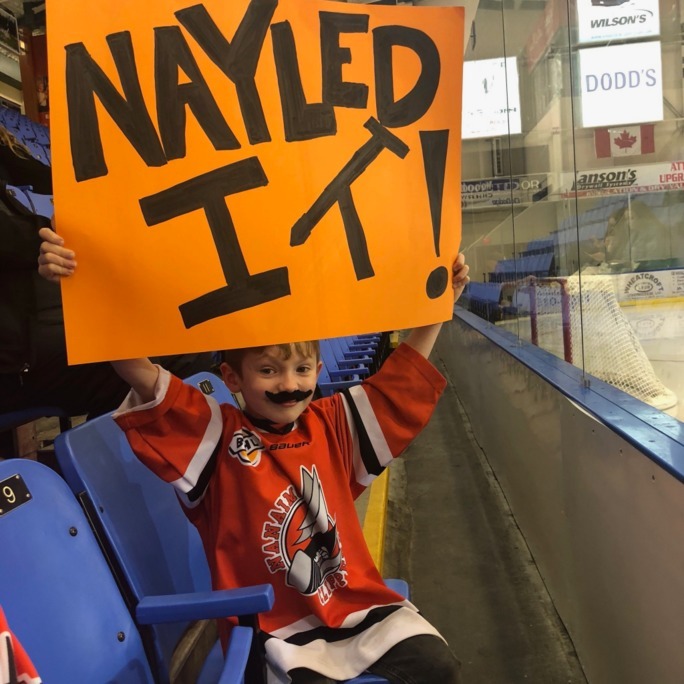 AMAZING win in OT against the Cowichan Capitals! Nearly $200 was raised towards our total target. Don't forget to participate in tweet your stache every Friday night game in Mo Hockey Movember for a chance to win a $100 gift card. Donated $100 to Nanaimo Clippers Junior A Hockey Club and split it evenly between all team members.